The Minister of Foreign Affairs of Ukraine Pavlo Klimkin expressed appreciation to the Russians who went to the General Consulate of Ukraine in St. Petersburg to honor the heroes of the Heavenly Hundred. The Head of the foreign policy department noted that the indifferent Russian citizens were fewer than the Decembrists [participants of the Russian opposition movement in the nineteenth century - Ed.]. “We will pay tribute to them - they protested against the aggression of the Russian Federation in Ukraine. I wonder how the wheel of history will turn in Russia this time," Klimkin wrote on Twitter. 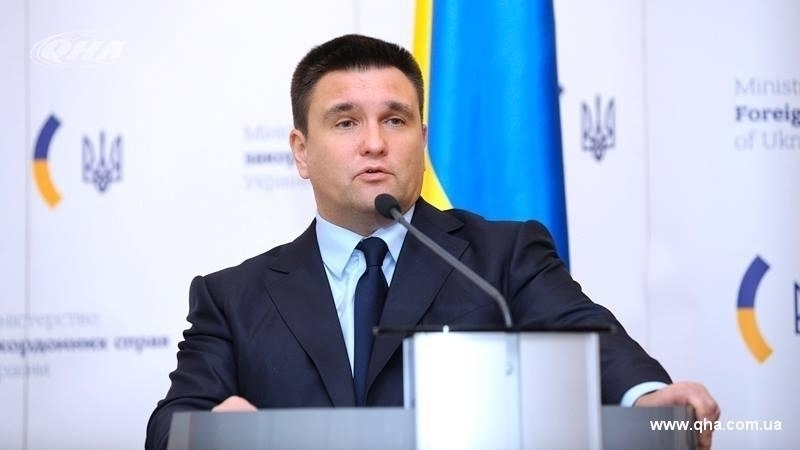 Previously, Klimkin caused a storm of anger among users of social networks over expressing his condolences to the Russians, whose relatives died as a result of the An-148 plane crash.